Have you ever wanted to throw a pie at your friends? Think about it for a second...doesn't it sound fun! 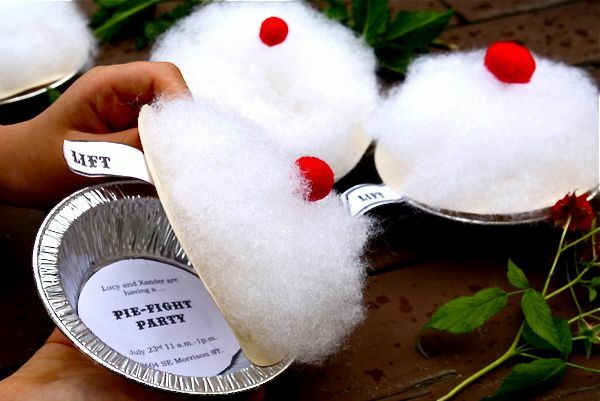 Shawn Bowman gives you the how to on throwing a pie fight party of your own and you can check it out over at CRAFT. 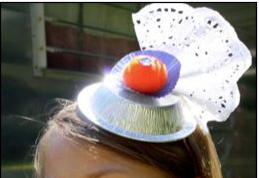 The invitations and hats are a good enough reason to want to throw a pie party of your own.